Traditionally, a CPA can expect a fairly predictable career arc. However, that doesn’t mean there’s no room for a little career creativity. 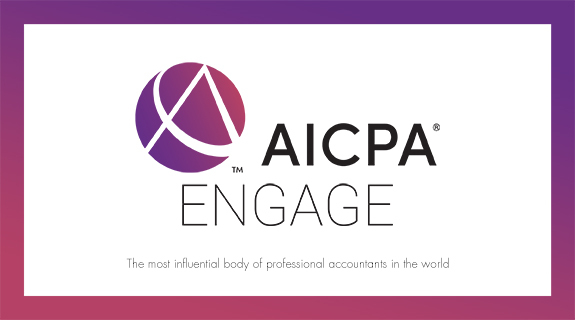 Tech-savvy CPAs have increasingly been finding success moving into IT roles, leading to the rise of the CIO in accounting firms. At this year’s AICPA Engage conference in Las Vegas, Jody Padar and Liz Gold interviewed one such technology leader for their Let’s Get Radical podcast, which airs on VoiceAmerica. Their conversation with Barry Brown, CIO of Moore Stephens Tiller covered a number of topics. They talked about the shift from server-based technology to the cloud and the evolution from Technology Director to CIO in accounting firms.